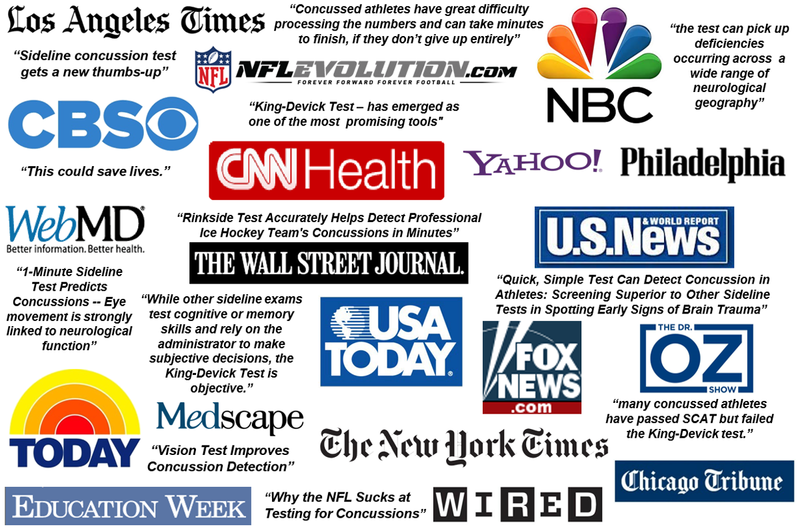 King-Devick products have been scientifically validated in more than 140 recent peer-reviewed articles published in elite medical journals related to concussion management, reading solutions, migraines, Alzheimer’s disease, hypoxia, multiple sclerosis, Parkinson’s disease, extreme sleep deprivation and ALS. In an effort to increase concussion screening awareness, in 2015, Mayo Clinic and King-Devick technologies, inc. announced that they had executed a licensing agreement to co-brand the King-Devick sideline test to King-Devick Test in association with Mayo Clinic. Read the complete press release here. 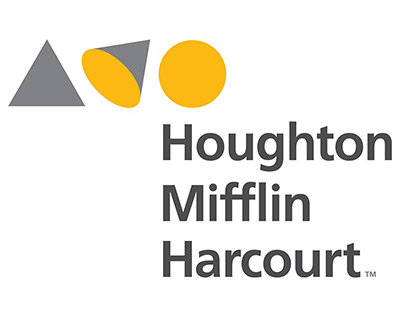 In 2017, global learning company Houghton Mifflin Harcourt partnered with King-Devick technologies, inc. to bring the King-Devick Reading Acceleration Program, a new proven-effective approach to strengthening literacy skills by teaching the physical act of reading, to students in elementary classrooms. Read the complete press release here.